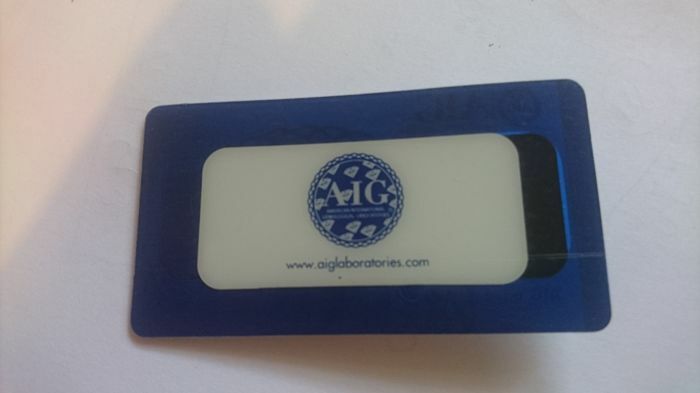 This stone is fully graded and sealed by AIG but the paper certificate is not included in the shipment and can be downloaded at www.aiglaboratories.com by entering the certificate number. SI1, SI2, SI3 - Contains noticeable inclusions. 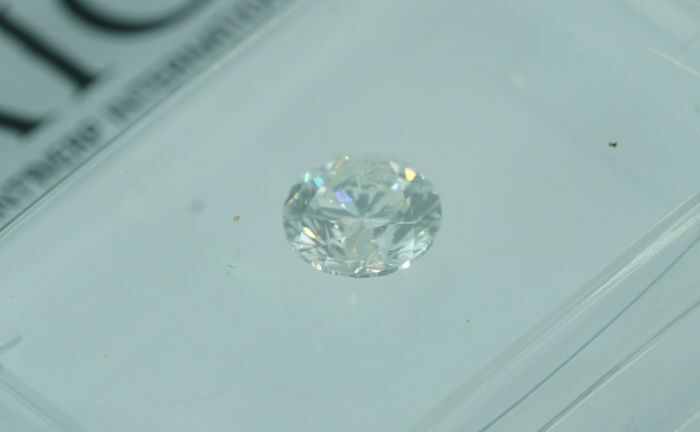 I1, I2, I3 - Contains very obvious inclusions that can usually be seen with the naked eye. NOTE: In case you are not fully aware of what you bid on, or have any disagreement with the grading standard after you examined the lot, please consider not bidding. NOTE: Shipping costs mentioned above include shipping and also handling fees. All items are shipped with DHL or FedEx. In case you buy more than one item, each and every item will be processed individually, and will incur shipping and handling fees. Unfortunately, we can not ship several items in one package. In case you wish the package to be delivered to a different address than what you stated as your shipping address in Catawiki, you MUST notify us directly the moment you transfer payment to Catawiki. Shipping address can not be changed once we started processing your package. 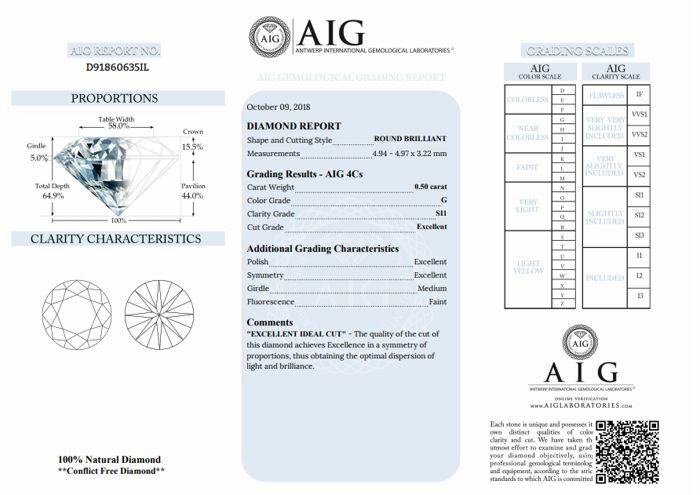 All our diamond certificates can be downloaded from the item description above. Please note that if you wish to receive the original certificate document with your package, you MUST notify us directly the moment you transfer payment to Catawiki. Also, note that this request will delay shipping and handling and will incur additional fees. We can not send items labeled as presents. We can not offer any returns on shipping and handling fees. 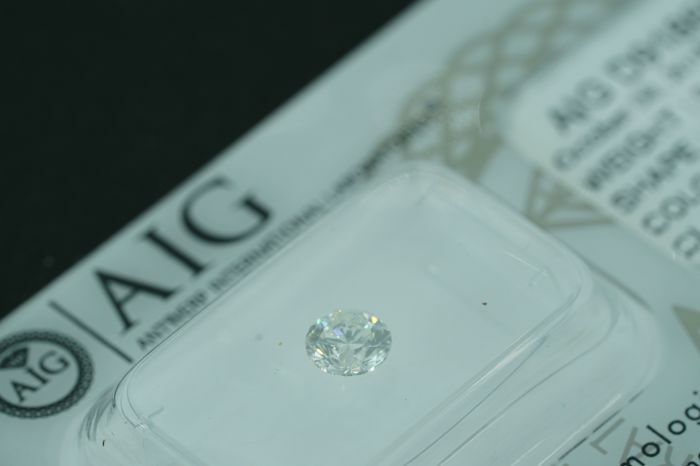 - Buyers from Belgium must be a registered diamond exchange member or a company owner registered in Belgium. - Buyers from Turkey must be a registered diamond exchange member. - Buyers from China and Israel: unfortunately, you can not buy from us! 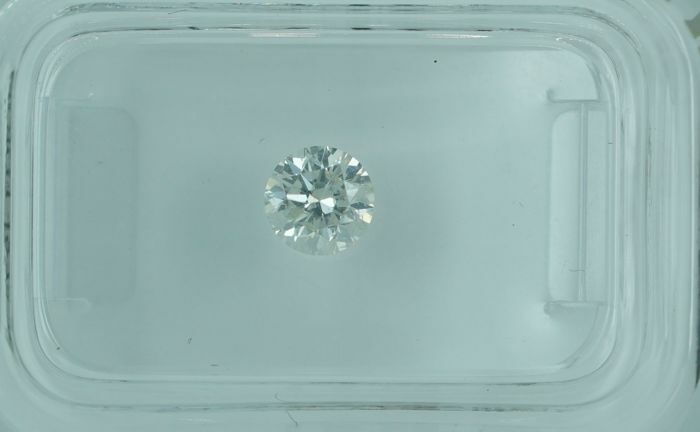 -French buyers : Please be aware that French Customs will only release diamonds imported from outside the EU when using a local French shipping agent which the buyer has to arrange directly at their own cost. You get lost in the outher space. I bought a 300 euros diamond and I lost my money. We have sent you the item a day after you paid. You refused to pay custom tax. We contacted you to inform you that you must contact FedEx in order to release the item - you didnt do it. FedEx tried to contact you again on the 9/04 but you didn't answer. After the item was returned to us you wanted us to send it again but you refused to pay us the return shipping. Thank you for your feedback. I'm glad that you like your item. "Custom and Tax: Your country of residence may impose additional customs and import fees! Please check the laws in your country of residence whether import duties or taxes are applicable. We cannot be held responsible for any charges incurred on importing jewelry to the buyer's country of residence. " Ottimo venditore e bellissimo acquisto! 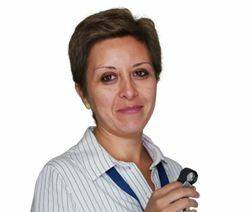 La pietra è arrivata in brevissimo tempo, corredata di certificato, ocn prezzo base molto interessante. Peccato i costi doganali e la spedizione abbiano influito di un 40%. 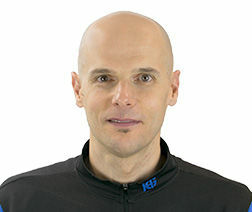 Ottimo venditore serio e professionale. L' anello che ho acquistato e' molto carino. First juwelery sale online. Everthing went according to plan. When it arrived i went to my own juweleryshop for confirmation that it was the real deal. They said it was a great deal. My wife loves it. I hope you like the pendant. I know its beautiful and the price in the store will be minimum $1700. So you a actually bought for almost 60% off. I don't know why you need to talk like this. 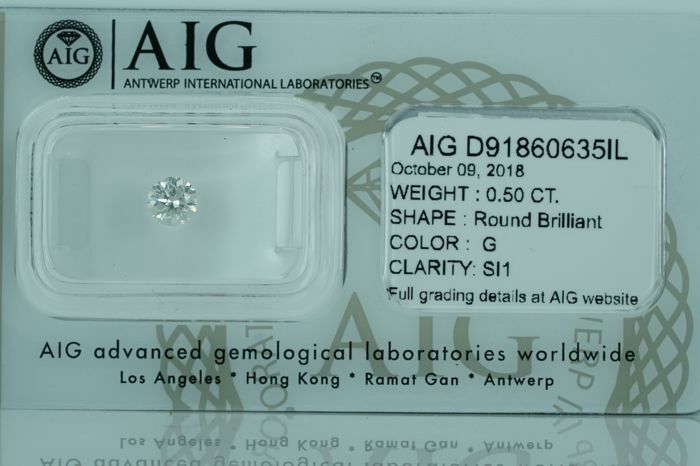 French buyers : Please be aware that French Customs will only release diamonds imported from outside the EU when using a local French shipping agent which the buyer has to arrange directly at their own cost. As beautiful as the seller described, I like it very much. Shipped quickly, good seller. Very fast shipping and all ok, recommended seller. Très bon contacts avec le vendeur, envoi rapide et conforme, très bien emballé. Ho dovuto pagare altri 105.00 € per lo sdoganamento, è una spesa che non trovo giustificata visto che le spese di spedizione del venditore erano già le più alte in assoluto. Regarding the shipping cost - we didn't force you to bid - the shipping cost is visible to all buyers. You choose to bid. Also shipping diamond with FedEx secured shipping - 3 day delivery cost money!